The selection at Ancient Faith Radio is so vast that it merits its own category. 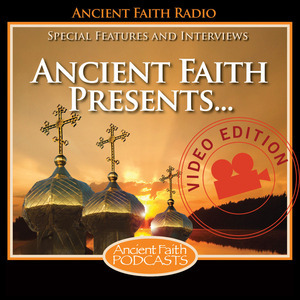 AFR is the premier Eastern Orthodox source for English-language podcasts and other audio resources. Below, I’ve listed a few of my favorites. Good Guys Wear Black: Don’t let the tag line (“a podcast for priests who need priests”) turn you off. GGWB, hosted by Fr. Anthony Perkins, is an informative (and often entertaining) resource for anyone involved in church ministry. 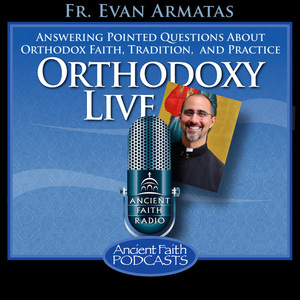 Orthodoxy Live with Fr. 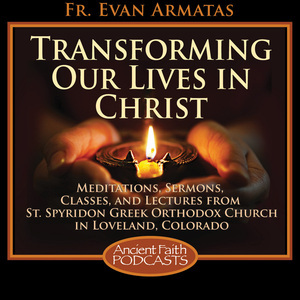 Evan Armatas was my first introduction to Orthodox Christianity, back in 2013. It’s a live call-in show hosted by an Orthodox priest. To me, Fr. Evan embodies everything that is good about American Orthodox Christianity. He’s a wealth of information, but he’s able to explain that information in a way that is relateable and pastoral. Transforming Our Lives in Christ is Fr. Evan’s other podcast. Ostensibly, it’s a verse-by-verse class on the Scriptures, which he teaches at his parish. In actuality, he and his mostly convert parishioners spend more time discussing aspects of Church theology and practice that are relevant and timely. Orthodoxy and Heterodoxy: Fr. 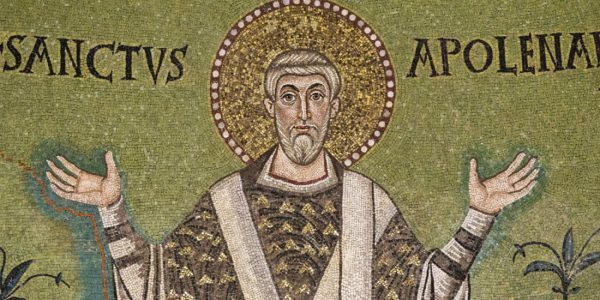 Andrew Stephen Damick discusses the differences and similarities between Orthodox Christianity, other forms of Christianity, and other world religions. It’s a companion of the book by the same name. Ancient Faith Presents . . . will keep you up to date with some of the goings on in the American Orthodox scene. The Orthodox Christian Network is another audio resource with a variety of programming. 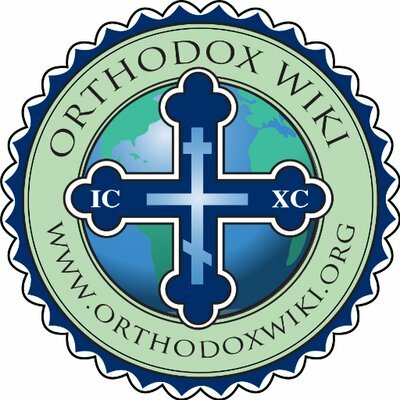 The Orthodox Wiki is a treasure trove of info on Orthodox practices and theology. 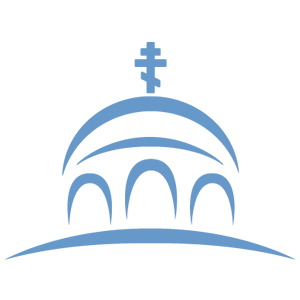 Know the Faith: A Handbook for Orthodox Christians and Inquirers: As Orthodox Christians, we’re often called upon to explain and even defend our faith at the unlikeliest of times. This book will help you to know what you believe and to articulate it clearly. 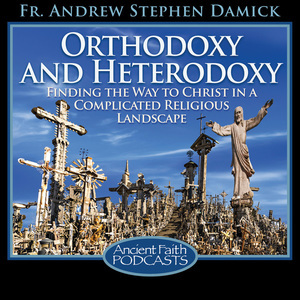 Orthodoxy and Heterodoxy: Finding the Way to Christ in a Complicated Religious Landscape is a well-researched, fair, and easy-to-read comparison of Orthodoxy Christianity with most other forms of Christianity and most other world religions. A must have for any Orthodox Christian serious about lovingly engaging with others of different faith backgrounds. The Internet is a big place, and there are a lot of Orthodox communities out there. Some are better than others. Here are the best (read: least crazy) that I have found. The OrthodoxChristianity.net forum is a well-moderated online community of Orthodox Christians and others from all over the map. Monachos.net seems to be another well-run forum. The OrthodoxChristianity subreddit isn’t particularly active, but it’s usually pretty tame. If you’re on Facebook, the Orthodox Hipster Coffee Hour group (believe it or not) is one of the most fun Orthodox groups around. You don’t even need to be a hipster to join. What are your favorite online Orthodox Christian resources? Leave a comment below.